Recorded to DSD64 and mixed through analog console to DSD256. Solo bassoon and bassoon looping recorded live in the studio. 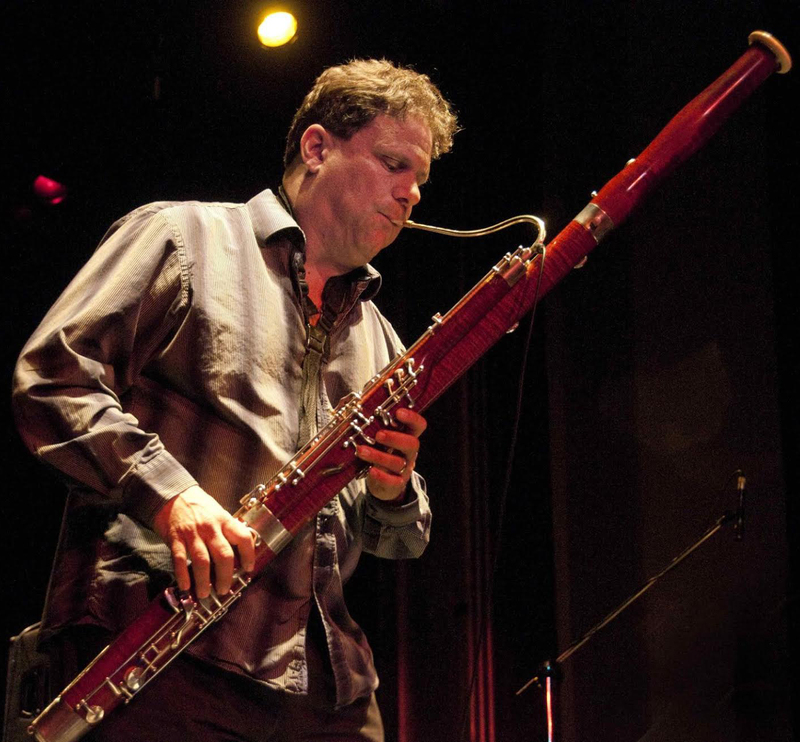 From his roots as an award-winning classical bassoonist and jazz saxophonist- Paul has sought to expand the lexicon of the bassoon while creating a unique musical voice. As a jazz/fusion bassoonist: Paul has recorded and/or performed with Bela Fleck and the Flecktones, Wayne Shorter, Peter Erskine, with 6-string bassist in the group OoN, Billy Childs, Harmonica virtuoso Gregorie Maret, Billy Higgins, David Binney, Ray Charles, Charlie Hunter, Patrice Rushen, Alex Acuna, Dennis Chambers, Abraham Laboriel, Medeski Martin & Wood, Bob Weirʼs RATDOG, T. Lavitz from Dixie Dregs, Jeff Coffin, Jeff Sipe, Jonas Hellborg, Afro/Cuban pianist Omar Sosa, Bob Moses, Kai Eckhardt, Peter Apfelbaum and the Hieroglyphics Ensemble, The Paul Dresher Ensemble, DAVKA, St. Joseph Ballet Company, The Klezmorim, as jazz soloist with the Oakland Eastbay Symphony Orchestra, as classical soloist with the Napa Symphony Orchestra (non-improvising) and many more.